Keywords play an important role in making research discoverable. It helps researchers discover articles relevant to them on different search engines and platforms. It also helps authors to reach out to their target audience and increases their readership. Therefore, it is essential that authors select the right keyword for their research article. Here we give you tools that could help you select the right keyword for your next manuscript. 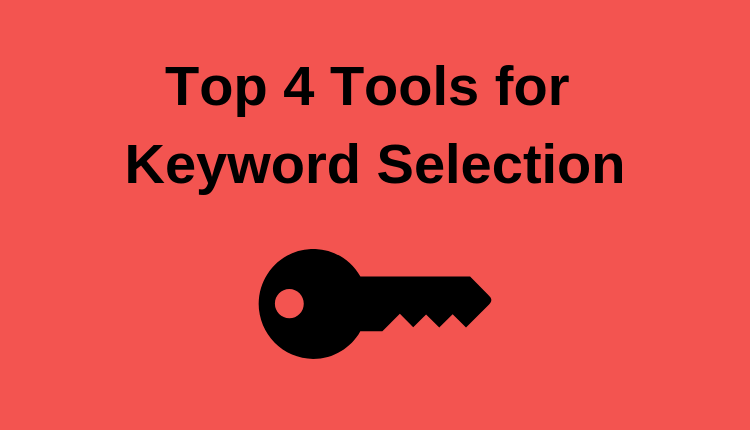 You can also read a detailed article on keyword selection here.